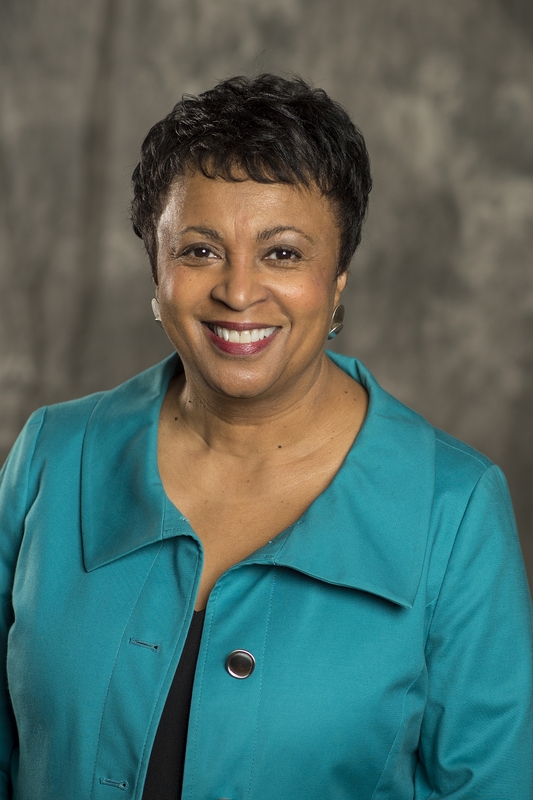 Dr. Hayden, who served as President of ALA from 2003 to 2004, would be the first woman and first African American Librarian of Congress. She is a veteran of the Chicago Public Library. Dr. Hayden was nominated by President Obama to be a member of the National Museum and Library Services Board in January 2010 and was confirmed by the Senate in June 2010. Prior to joining the Pratt Library, Dr. Hayden was Deputy Commissioner and Chief Librarian of the Chicago Public Library from 1991 to 1993. She was an Assistant Professor for Library and Information Science at the University of Pittsburgh from 1987 to 1991. Dr. Hayden was Library Services Coordinator for the Museum of Science and Industry in Chicago from 1982 to 1987. She began her career with the Chicago Public Library as the Young Adult Services Coordinator from 1979 to 1982 and as a Library Associate and Children’s Librarian from 1973 to 1979. Dr. Hayden was President of the American Library Association from 2003 to 2004. In 1995, she was the first African American to receive Library Journal’s Librarian of the Year Award in recognition of her outreach services at the Pratt Library, which included an afterschool center for Baltimore teens offering homework assistance and college and career counseling. Dr. Hayden received a B.A. from Roosevelt University and an M.A. and Ph.D. from the Graduate Library School of the University of Chicago.